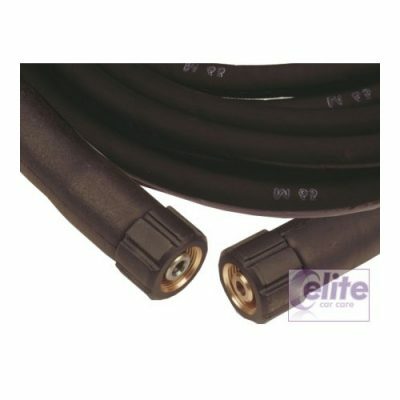 A pair of high pressure, high performance quick release couplings for any Kranzle or other pressure washers using 22mm connections. 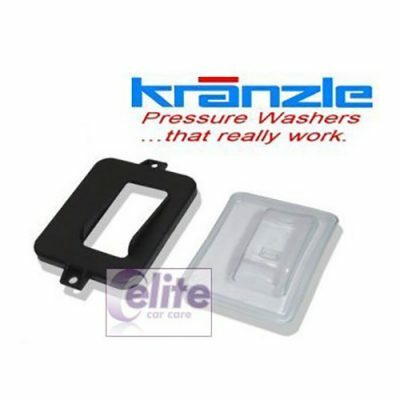 These fittings are designed to attach all Kranzle pressure washer guns to their lances and foamers with a male M22 connection. 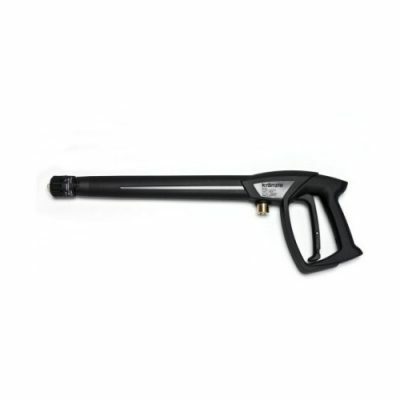 The female connector attaches to your trigger gun and the male part attaches to your lance. 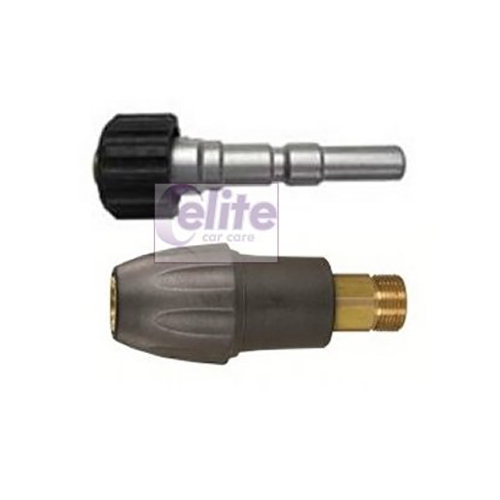 The male and female connectors are also available to buy separately.